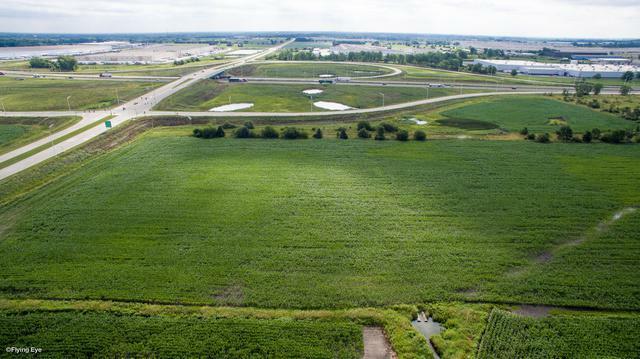 Great 54 + acres of prime development land located on the southwest corner of the new intersection of I-57 and Stuenkle Rd. The property has frontage on both Stuenkle Rd. and I-57. 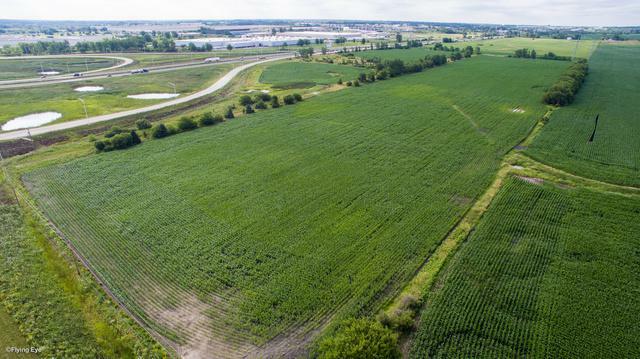 This is a great location for a retail/commercial, hotel, fast food/restaurant, fuel service facility, truck related development or industrial use. 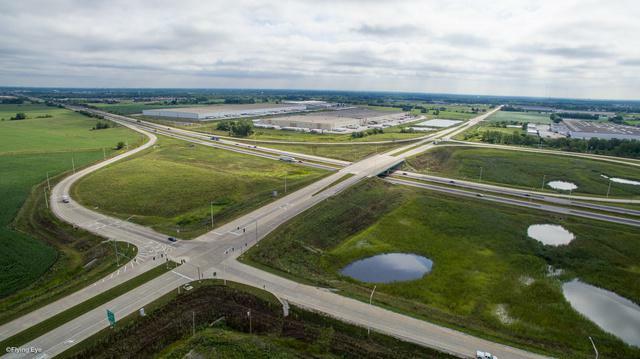 The property is close to the new Amazon warehouse in Monee, the Joliet/Elwood railports and newly planned railports in Crete and Wilmington. Over 50% of the US population within 12 hours of the site. Additional properties adjacent to the subject property for development. Great traffic counts and visibilty. 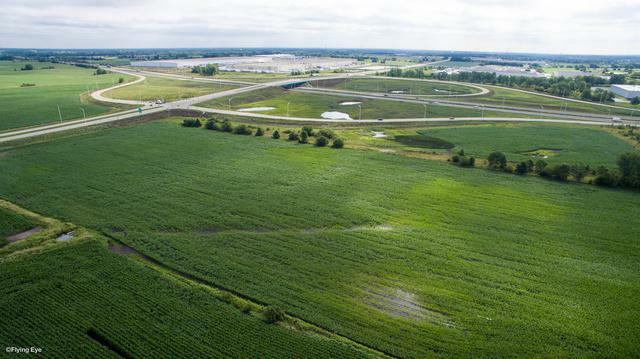 The property is adjacent to the University Park industrial park and part of the local TIF District. The property is clear and flat and ready for development. Don't miss a great location for your development.